From Ray Bradbury, the recipient of the National Book Foundation's 2000 Medal comes a magical collection of short fiction. Ray Bradbury is one of the most celebrated fiction writers of the 20th century. He is the author of such classics as Fahrenheit 451, The Martian Chronicles, The Illustrated Man, Dandelion Wine, and Something Wicked This Way Comes. 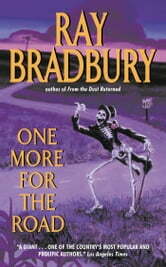 Bradbury has once again pulled together a stellar group of stories sure to delight readers young and old, old and new. In One More For The Road we are treated to the best this talented writer has to offer : the eerie and strange, nostalgic and bittersweet, searching and speculative. 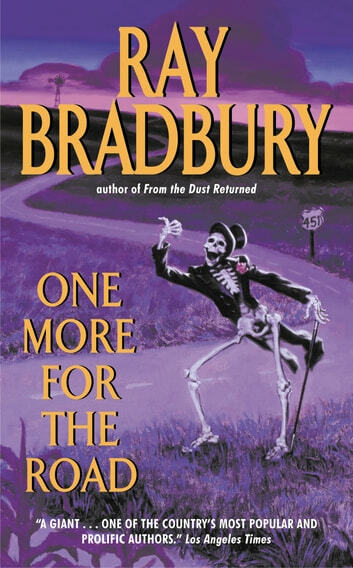 Here are a father's regrets, a lover's last embrace, a child's dreams of the future 栬l delivered with the trademark Bradbury wit and style.